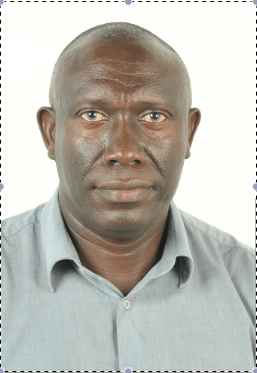 Dr. Mateete Bekunda has joined IITA as a Consultant Systems Agronomist for the USAID funded project on Sustainable Intensification of Key African Farming Systems. His more than 30 years of research and outreach interests have been directed at improving smallholder livelihoods through application of sustainable crop nutrient management initiatives, mainly as professor at Makerere University, and as visiting scientist with TSBF and IAEA. He voluntarily coordinates the pan- African nitrogen (INI) and nutrient management (GPNM) platforms that target informing and influencing the public at global level. Lastly to be more specific, I propose that we do something on Promoting sustainable intensification in Central Uganda through the use of charcoal dust (biochar) mixed with cow dung / chicken manure / pig manure compost for soil fertility enhancement in the smallholder coffee-banana and vanilla-banana farming systems. This will ensure food security, income generation, carbon sequesteration and improved smallholder livelihoods.